AMD has a dual announcement today. 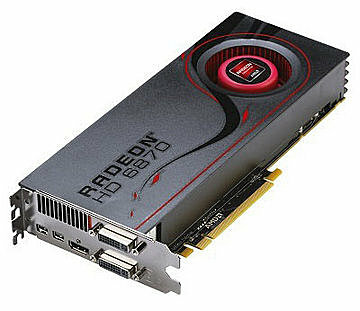 First, they have launched a line of graphics cards called the 6800 series. Featuring both DisplayPort 1.2 and HDMI 1.4a connectors, these units are specially designed for multi-display gaming. They also claim to be about 30% faster than their predecessors. 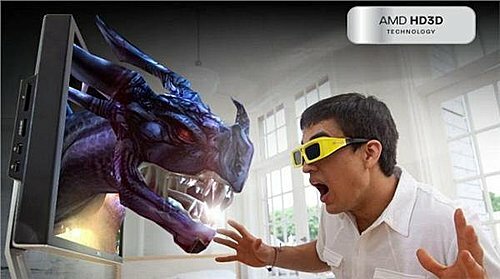 More importantly, AMD has revealed their own plans around stereoscopic 3D gaming called AMD HD3D. While proprietary to their own line of graphics cards, theirs is an open initiative designed to allow third parties to interact with their GPUs and have equal compatibility with their architecture. While the 3D industry has been diverse for some time, LCD shutter glasses in full resolution mode were only available (and possible) with Nvidia's GeForce 3D Vision glasses and software on PC. This is because it's up to the GPU to open the door for synchronization to work properly, and Nvidia's core business of selling 3D glasses and GPUs made open compatibility disadvantageous for them. While DDD and iZ3D could easily support DLP televisions, polarized solutions, and more - LCD shutter glasses have always been a sore point because of this limitation. Now that AMD is officially in the picture, the dynamic has changed. Third party driver developers like DDD and iZ3D will now be able to compete on the same playing fields, though it is now going to be a choice of AMD versus Nvidia. While DDD and iZ3D support both GPU brands with several formats, their official shutter glasses support will only work on AMD graphics cards (for now). Similar to Nvidia, AMD is also pushing the 400+ 3D game compatibility number through their third party relationships (e.g. DDD). How that compatibility is defined is still up in the air (as it is with Nvidia). This is actually the bigger issue for us. Will game developers continue their proprietary positioning with one brand, position around two brands, or start chasing industry-wide compatibility and sales prospects? While AMD and its range of third party partners adds diversity to the market, will this also create a new wave of confusion for consumers? How can this be prevented? This is where our cliffhanger ends. We will leave it to AMD, DDD, and IZ3D to make announcements on driver updates, etc. 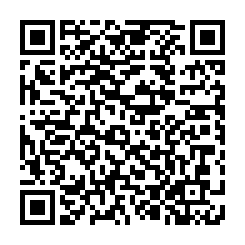 Keep an eye out for press releases in the news wire and product announcements. Interesting times ahead for stereoscopic 3D gaming on PC!